We've all been there: You think you're done with all of your holiday shopping, and then someone whom you have purchased nothing for wants to drop by with a gift. But worry not! It's totally possible to throw something meaningful together at your neighborhood CVS. From beauty products to sweet treats, there is much more than just medicine available for purchase. 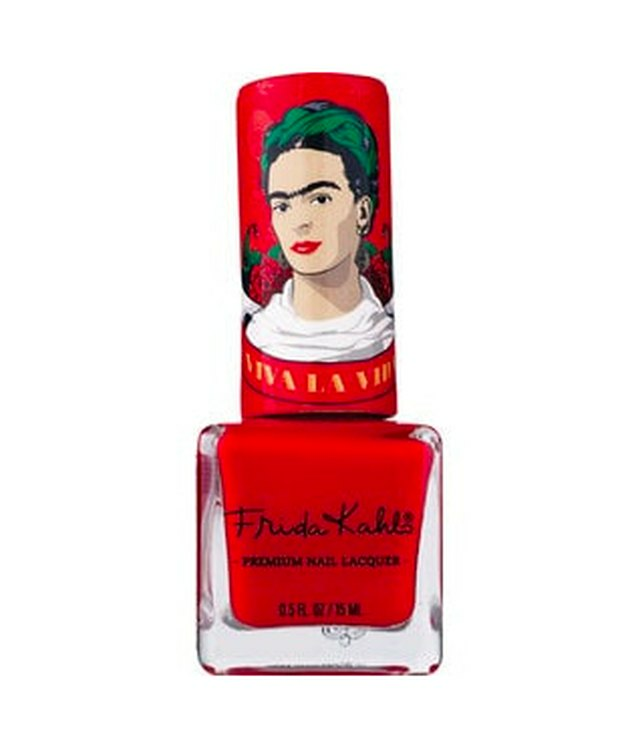 The following nine last minute holiday gifts have our stamp of approval. Yes, you can find scented candles in decorative holders at CVS. 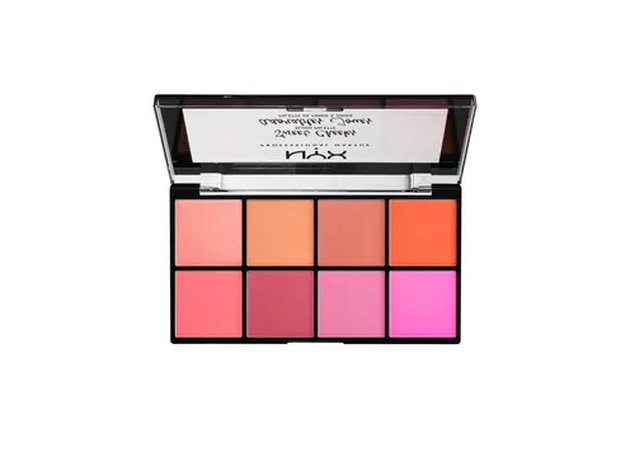 This palette of high quality blushes would make any makeup lover's heart sing. It features both matte and shimmery shades. If you need a gift for an acquaintance, it's hard to go wrong with chocolate. 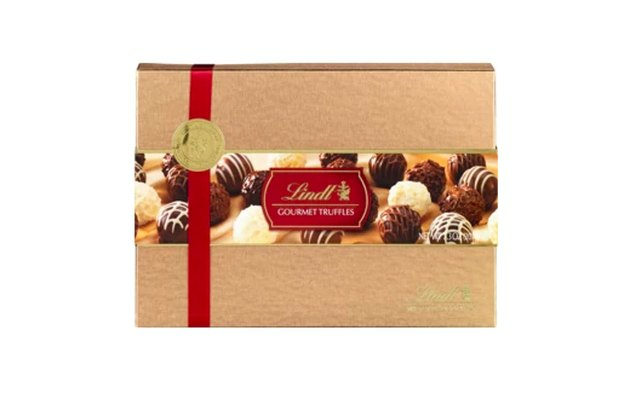 Specifically: Swiss truffles. Om nom nom. 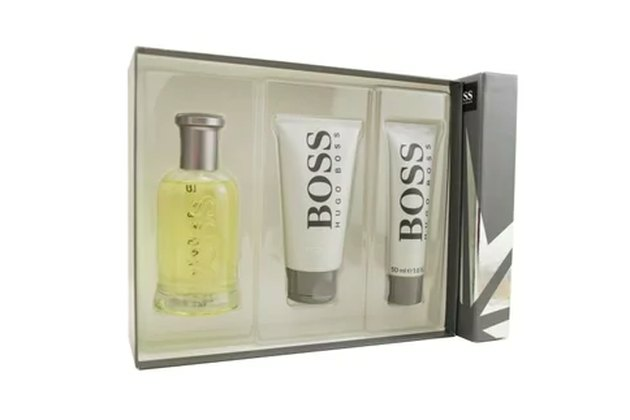 This set includes an eau de toilette spray, aftershave balm, and shower gel. This gift set includes an eau de toilette spray and body cream. 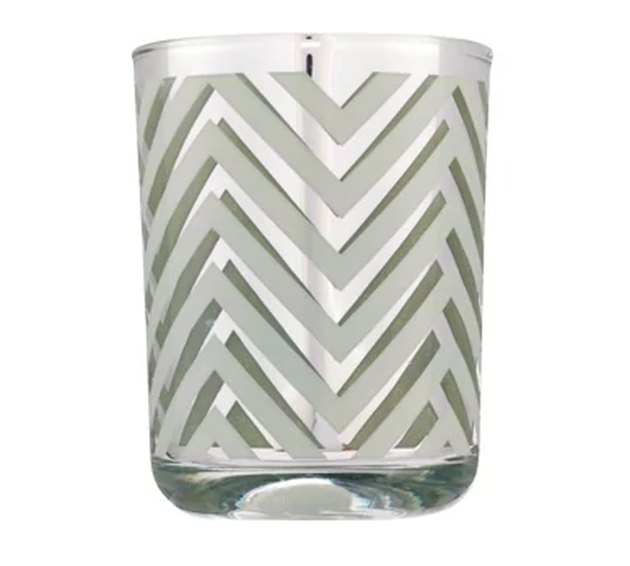 It's a woody fragrance that has a blend of green ivy, woodsy iris, sweet vanilla, heliotrope, and tonka. 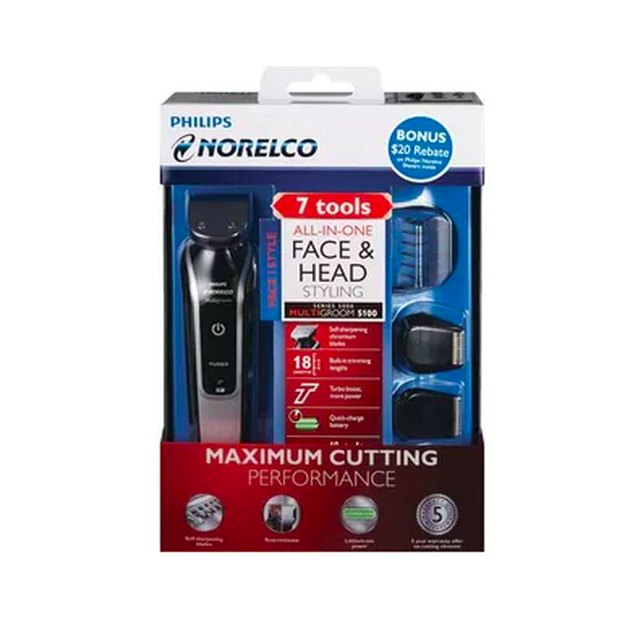 This turbo-powered grooming kit includes a full-size metal guard trimmer, a hair clipping comb, a beard comb, a stubble comb, a mini foil shaver, a detail trimmer and a nose trimmer. 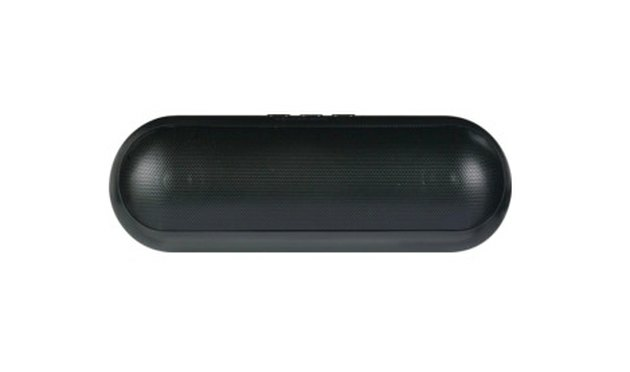 This speaker wirelessly streams music and answers calls from any bluetooth device. Talk about a novelty gift! 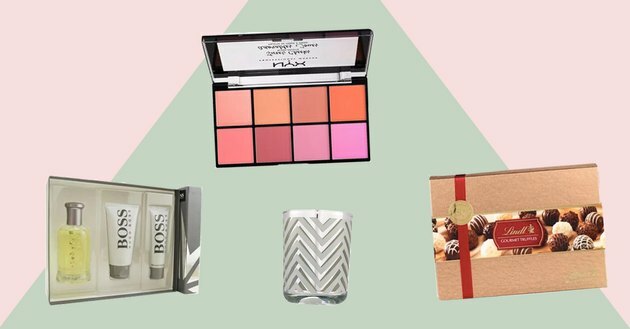 Throw this in with some other beauty goodies for the perfect girly present. A gift fit for both baby and mama. 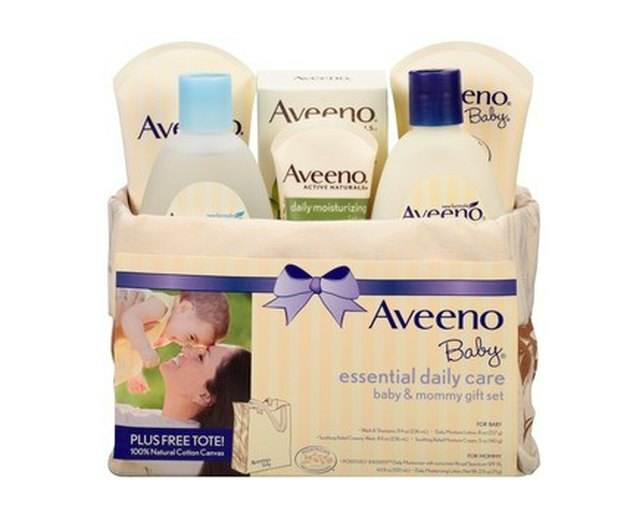 This kit includes six products for baby, and two for mom.